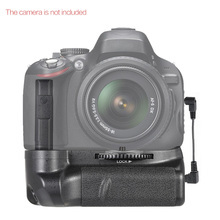 It is specially designed for Nikon D5100/ D5200/ D5300 DSLR camera. 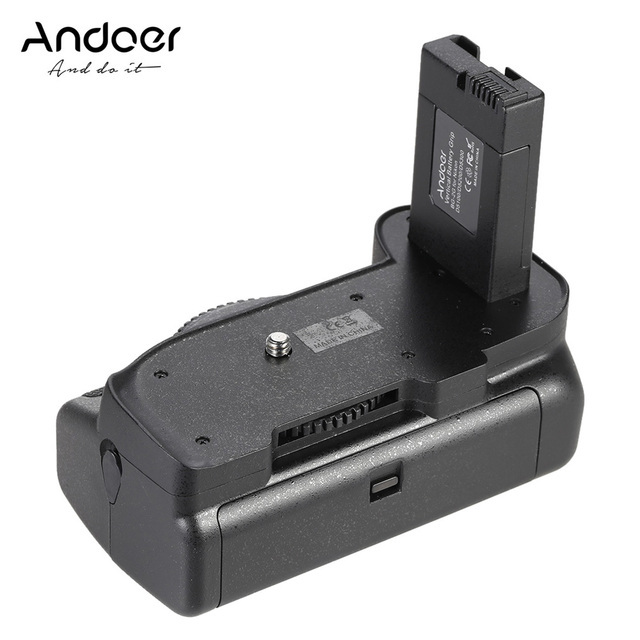 With longitudinal shutter button, vertical shooting become more convenient and more comfortable. 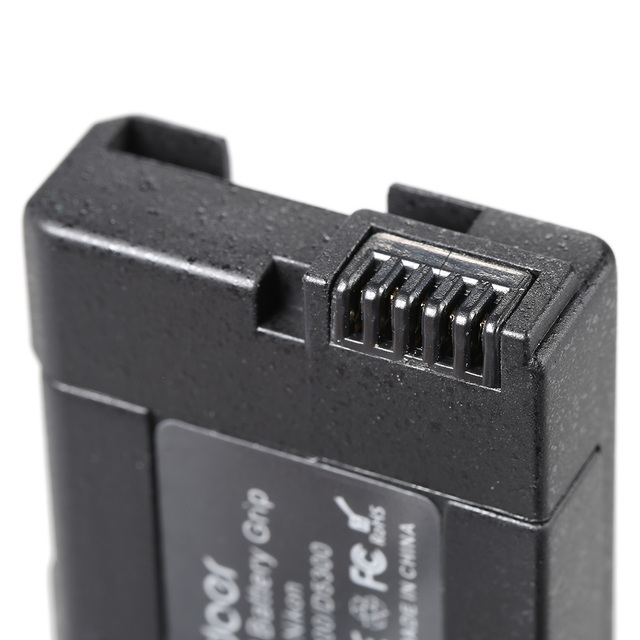 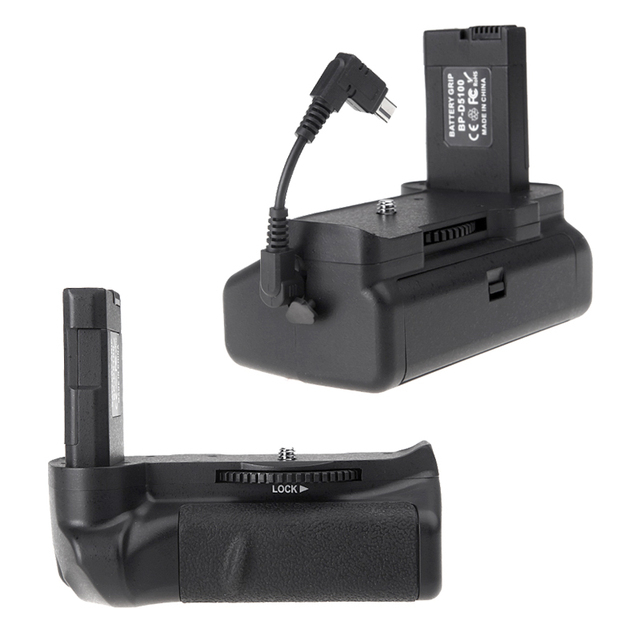 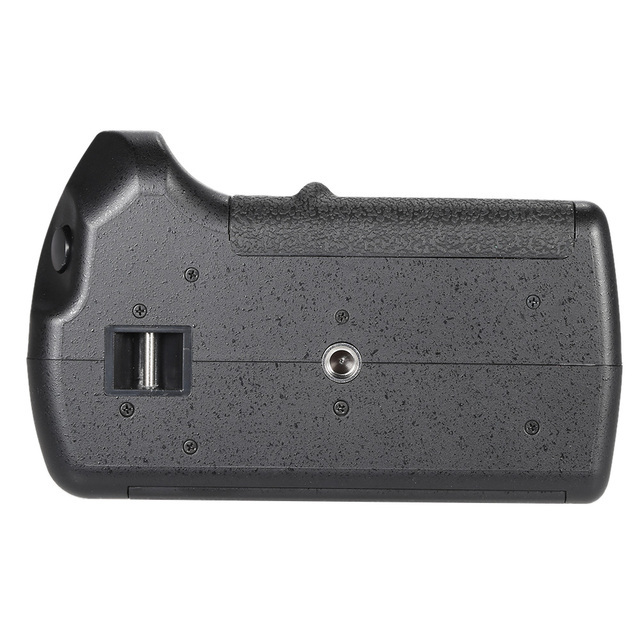 This battery grip is specially designed for Nikon D5100/ D5200/ D5300 DSLR Camera. Equipped with longitudinal shutter button, you can get vertical shooting effect with lateral manipulation hand, very easy and convenient operation. 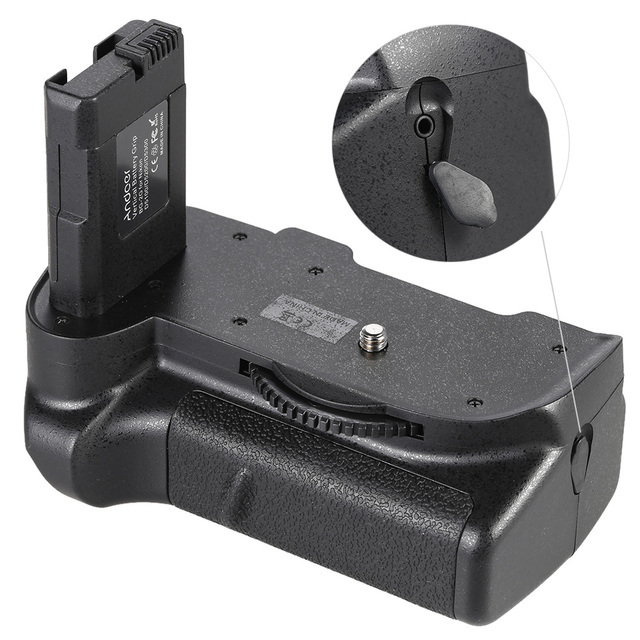 Comes with a cable for connecting the battery grip and camera. With a 1/4″ screw hole in the bottom, can be fixed on the tripod easily.